One new study has proved that climate change is not causing all species to lose out – some will actually benefit from a warmer world. Most of us are familiar with the news reports and scientific papers that list the negative impact climate change is having on many of our favourite species. Those particularly affected are polar species, such as emperor penguins and polar bears, both of which have been the focus of some of my previous blogs. But one new study has proved that climate change is not causing all species to lose out – some will actually benefit from a warmer world. The new study was led by a group of scientists from the USA and New Zealand, and was published earlier this month in the journal PLoS ONE. 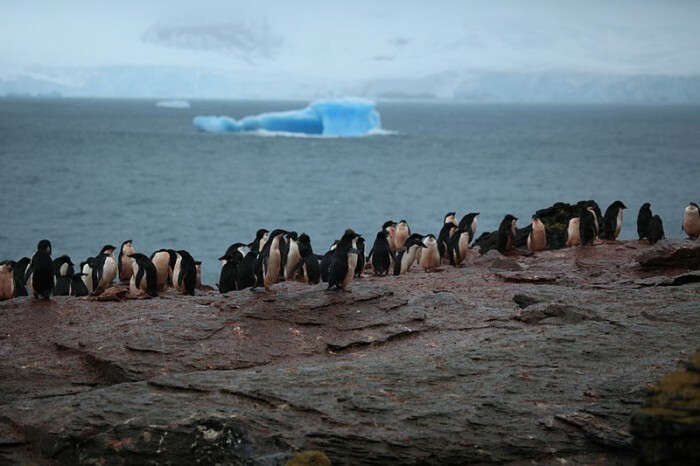 The scientists studied a colony of Adélie penguins on Beaufort Island in the Ross Sea, near Antarctica, and used data from over 50 years ago to show that this particular group of birds has been experiencing population growth corresponding to a rise in temperature. They used a combination of old and new technology – aerial photographs beginning in 1958 and satellite imagery from the 2000s – which allowed the scientists to measure the nesting areas and population size of the Adélies. They discovered that, between 1958 and 2010, the colony grew from 35,000 breeding pairs to 64,000 breeding pairs. The reason for this increase was the increased availability of habitat, which has grown by 71% since 1958, caused by the melting of snow and ice to reveal the rocky beaches which Adélies need for nesting areas. Emigration rates of penguins banded as chicks on Beaufort Island to colonies on nearby Ross Island decreased after 2005, as habitat available for nesting increased. Both population size and habitat availability have grown rapidly since the mid-1980s. During this time, a snow and ice field to the north of the colony retreated by 543 metres, whereas prior to 1983 it had not changed at all. Between 1983 and 2010, available habitat increased by 20% and the population grew by a massive 84%. 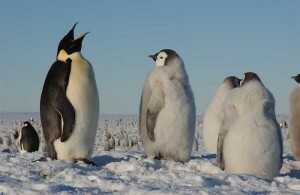 Population density also increased because snow patches within the colony decreased over time and eventually vanished. The nearby McMurdo Station recorded the rise in temperature that has caused this small scale snow melt and the large scale retreat of the glacier. Since the mid-1980s, summer temperatures have increased by approximately 0.50oC per decade. 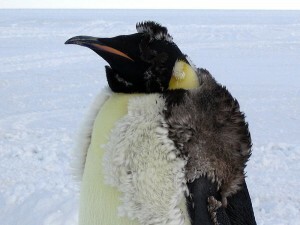 The authors predict that climate change will lead to potentially more breeding habitat for Adélies in other parts of Antarctica too. It was reported that the population growth could also have been aided by an increase of silverfish, an important food source for the Adélies on Beaufort Island. Industrial fishing in the Ross Sea has targeted toothfish, which also eats silverfish, resulting in less competition and more food for the penguins. 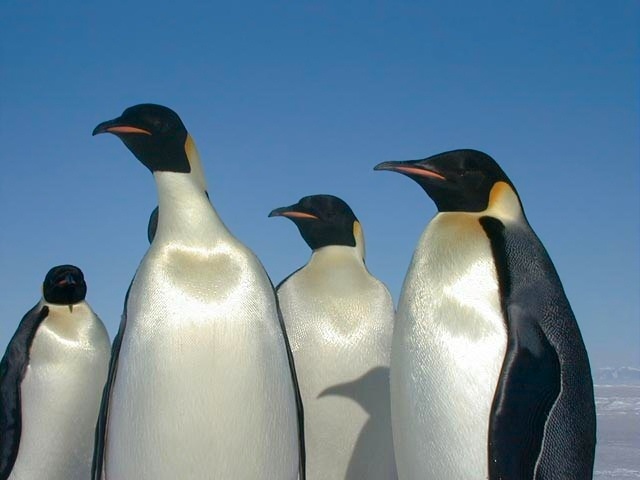 Many species can migrate to avoid the effects of climate change but a new study has shown that, while finding new homes may help Emperor penguins in the short term, by the end of the century their populations will face devastating declines.